Interested in joining the Bow Pioneers club? Our club maintains the local trails in the Bow, Dunbarton, Concord and Hopkinton NH towns. Becoming a member of our club will help us improve our trail system. The Bow Pioneers hold many fund raiser events throughout the year to help fund our club needs and recreational events. Being a member of Bow Pioneers you will not only get a discount on registering your snowmobiles, you will also get a newsletter from the NHSA's Sno Traveler. Membership costs are $35 for an individual or family membership. 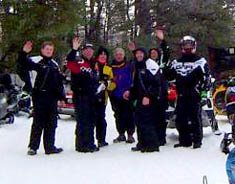 After you join a snowmobile club you will be sent a registration voucher. Take this voucher to a registration agent when you register your sleds to get a discount. Membership questions ? Contact: memberships@bowpioneers.org. 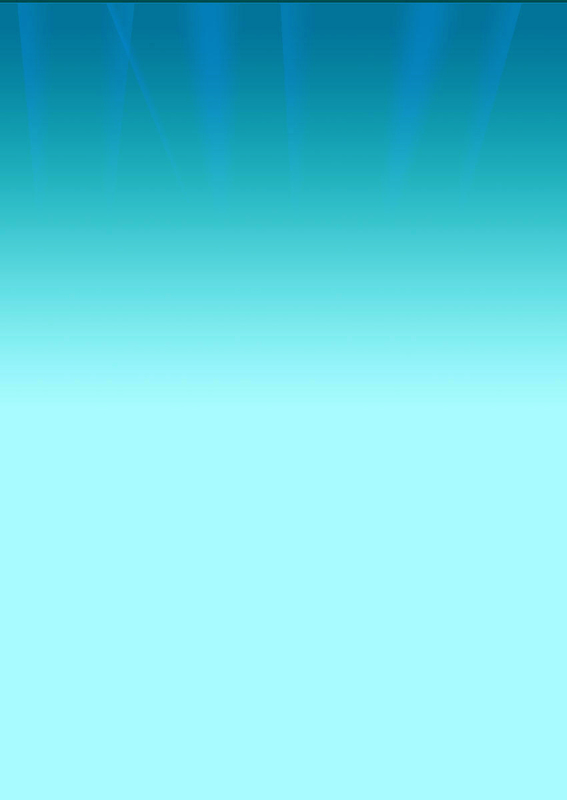 Note: you must come back to this page to pay after sending your info ! $1.50 is added to online memberships for PayPal fees. We will email your registration voucher so you can register your sleds, but please understand we process memberships manually, so this can sometimes take a little time. We do process memberships as fast as humanly possible. Any and all information provided by a member or potential member for the purposes of membership enrollment with the Bow Pioneer Snowmobile Club and the New Hampshire Snowmobile Association (NHSA) will not be shared with any other entity. The Bow Pioneer Snowmobile Club will use this information solely for management of the Club. The NHSA will use this information for management of the Association. The NHSA may also use this information for the purpose of generic data collection in support of snowmobiling and any related issues for the betterment of the sport. Member information will not be shared with any other entity or used for any other purpose.